FLEGT stands for Forest Law Enforcement, Governance and Trade. 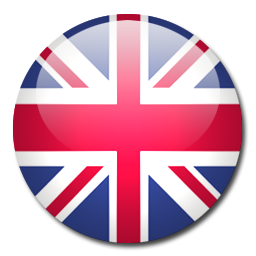 The EU's FLEGT Action Plan was established in 2003. It aims to reduce illegal logging by strengthening sustainable and legal forest management, improving governance and promoting trade in legally produced timber. We are FLEGT. 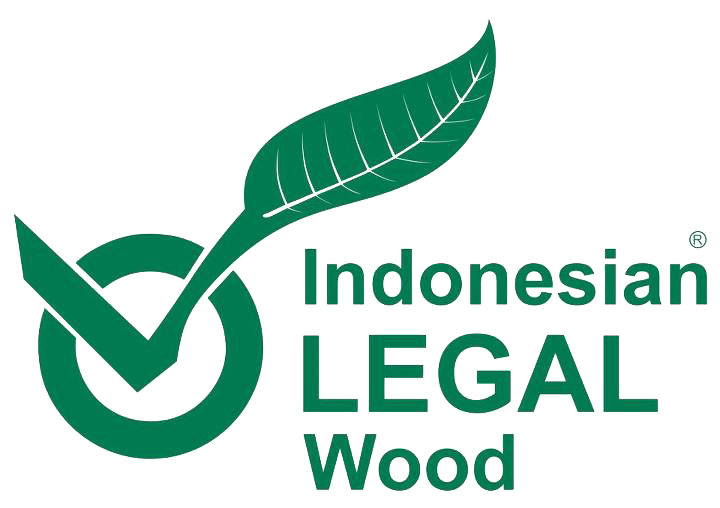 "With the approval of FLEGT license, we have to make use of our competitive advantage to enter Indonesian wood products to larger markets in the European Union," Minister Retno said in a press release quoted by Antara news agency on Wednesday, November 30, 2016. The statement was made following the FLEGT license official authorization event in Brussels, which was attended by Federica Mogherini, the High Representative of the European Union for Foreign Affairs and Security Policy and Vice President of the European Union, and the European Union Commissioner for the Environment, Maritime and Fisheries Affairs Karmenu Vella. 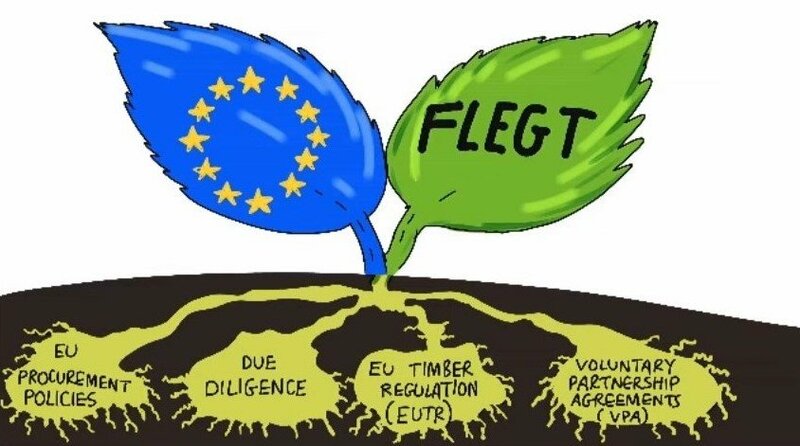 FLEGT is an agreement established by the European Union and its partner countries that aimed at ensuring the legality of products, production sustainability, and compliance with the principles of environmental preservation. FLEGT is also aimed at assisting EU partner countries in eradicating illegal logging through better forest governance and regulation issuance.